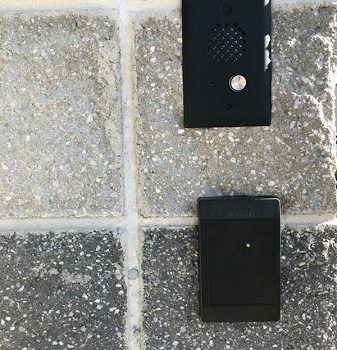 Briggs Electric has built its reputation on customizing Access Control Systems to fit the needs of the customer. The cookie cutter approach used by some in the industry forces the client to change their ways instead of designing the Access Control System to work with the needs of the client. Working closely with you, we can help design and implement a strategic access control system to meet your specific requirements. 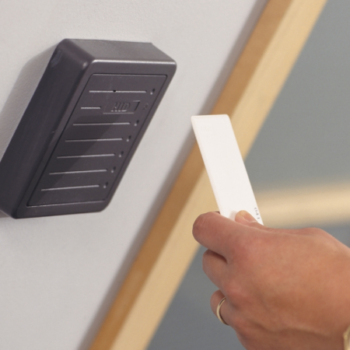 Access control allows you the flexibility to maintain traffic flow from one department to another, time and attendance and provide security for employees throughout the facility. Whether we are designing an enterprise-class system that can integrate multiple buildings into a single access control system or providing access control for a single site, Briggs Electric will work with you to find the security solution you are looking for.